It’s easier than ever to understand how customers move and interact within your venue. 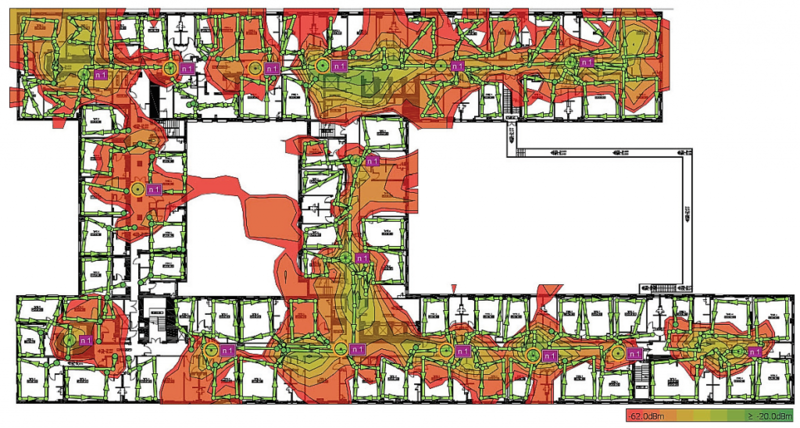 Our heat mapping feature allows you to identify hot spots, dead areas, and bottlenecks within your physical space. You’ll also get access to other valuable insights such as dwell time, pass-by traffic, and entrance path analytics. Madgig’s heat maps can be applied within any space, enabling you to fully see and understand the customer journey. Whether you’re looking to optimize windows displays, validate product placement, or test out new store concepts, we’ve got you covered. You can create operational efficiencies by reviewing traffic in areas of stores and benchmarking conversion rates against other stores with our API and POS systems integration. Businesses can use heat maps for a variety of purposes. A common use case for heat mapping is to determine the worth of advertising space or retail real estate according to the number of people who walk past that area. For example, a supermarket might want to increase rent rates for a particular store, and use statistics to justify their decision. It would also be much easier to sell advertisements in the area if potential sponsors could view footfall data on the available space.